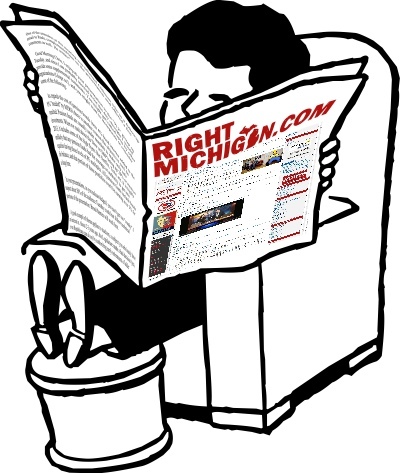 RightMichigan.com || Is Ardesta LLC The Real Impediment? Is Ardesta LLC The Real Impediment? 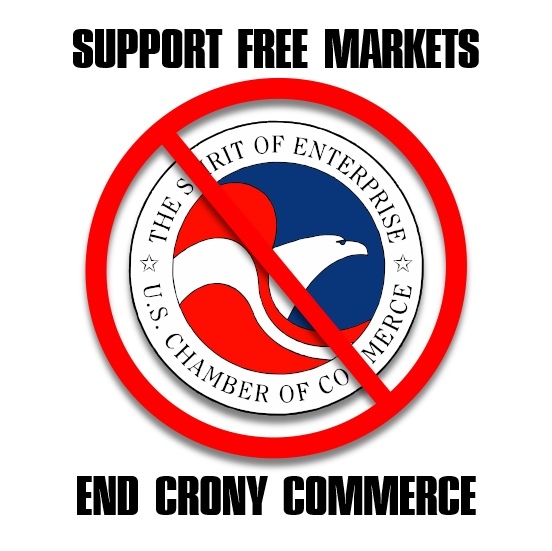 Remember folks, this is only about transparency. Lansing- The University of Michigan and Michigan State University could lose millions in state aid next year if they don't comply with legislative dictates that some view as ideological micromanaging of the state's largest universities. The Republican-run House higher education appropriations subcommittee approved a plan Friday to withhold $4.78 million in state aid from U-M next year if it fails to report how many human embryonic stem cell lines it has in its research labs. MSU could lose out on $6.79 million for requiring students to have health insurance, the committee said. Under the label of "performance measures," the panel attached the restrictions to a pool of $36 million in new money for universities. It is very important to note the following. Voters authorized a constitutional amendment in 2008 to allow Michigan scientists to create embryonic stem cell lines. But lawmakers included a requirement in the 2012 budget to have researchers file an annual report with a handful of figures, including how many stem cell lines it has created. The Senate and Gov. Rick Snyder did not include such restrictions in their recommended university spending plans, Boulus said. Now, let's flashback to July 19, 2010. 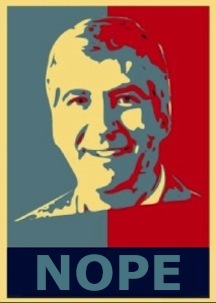 Is there reason for suspicion that Rick Snyder is against stem cell transparency? One has to ask. In 2007 Rick Snyder used his expert knowledge of the MEDC operation to game his very own grant of taxpayer $millions (7.5 of them big boys) for his company, Ardesta. What does Ardesta do? It invests in research firms.. One of those investment types in the area of "life sciences" Life sciences.. Wait.. Is that the sound of a Baby grinder running somewhere? "Careful don't spill those stem cells.. You don't know how hard it is to clean that up!" Just a coincidence? Maybe. But, it is reassuring that we all know that Rick Snyder has all of his personal holdings in a Blind Trust. Ya, that should give everyone a warm and fuzzy feeling about alleged republicans in the GOP.